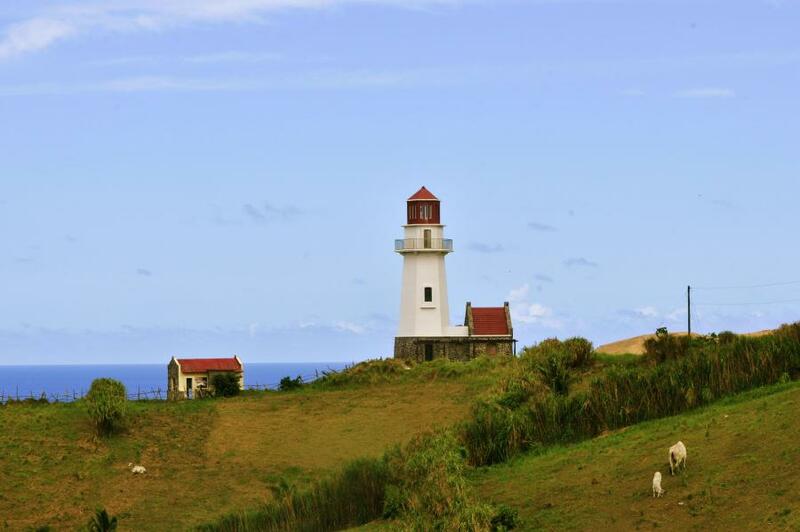 Sadao, JA1PBV is currently active from Batan Island, IOTA OC - 093, as DU2/JA1PBV. Sadao ITO, 3-8-12 BARAKI, ISHIOKA-CITY, IBARAKI 315-0042, Japan. 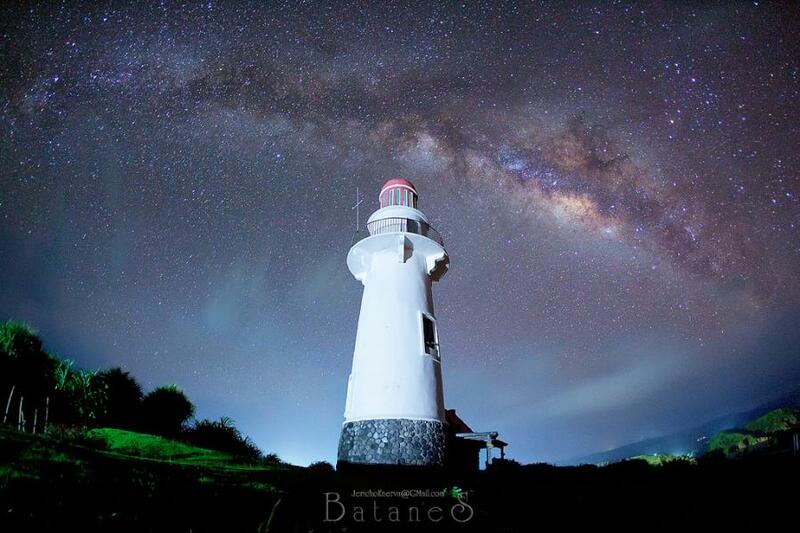 Mahatao Lighthouse, Batan Island. Author - Roger Reyes. DU2/JA1PBV. Where is Batan Island located. Map. TNX for NW IOTA Isl. GL 73!!!!!!!! !